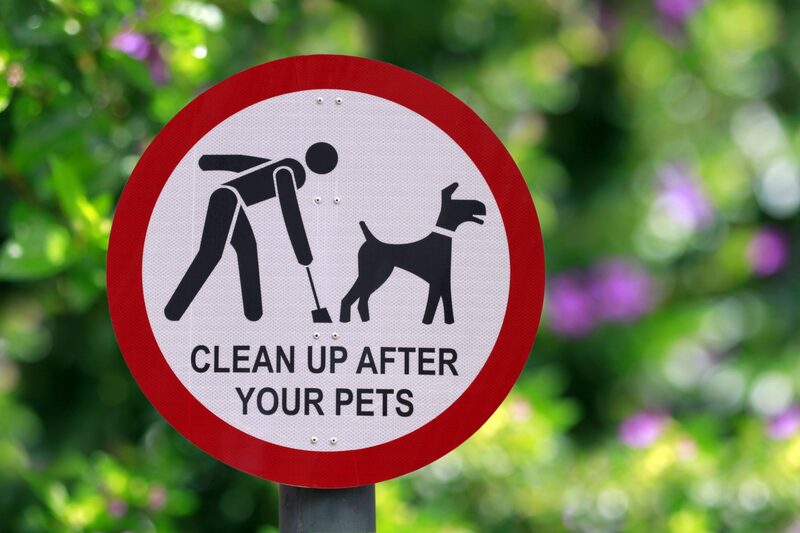 You’ve swept it up, you’ve vacuumed for the hundredth time, you own more lint brushes than the local pharmacy – and your home still looks like a Wild West scene with those furball tumbleweeds rolling across the living room. Dog hair can be an aggravation, particularly during high shedding seasons when some dogs will lose a bit of that thick winter coat. 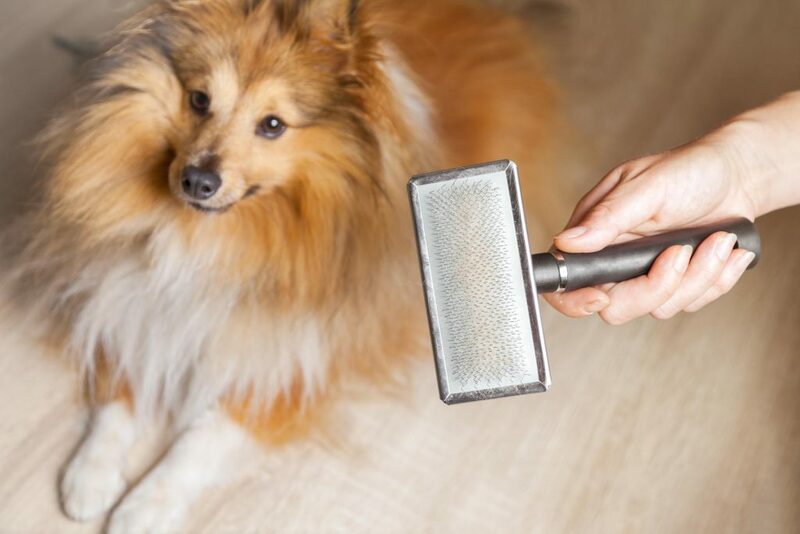 Realistically, though, dogs shed any time of year, which can make for a lot of work when it comes to grooming and keeping your home and clothing fur free. To help your fuzzy friend out, OVRS has put together some tips for managing your dog’s mane! Michiganders are no strangers to winter, and neither are their pets. While you’re busy lacing up your snow boots before you head outdoors, your pet waits, bare-pawed. Indeed, our pets rely on their bare paws to transport them everywhere they need to go, regardless of the weather. 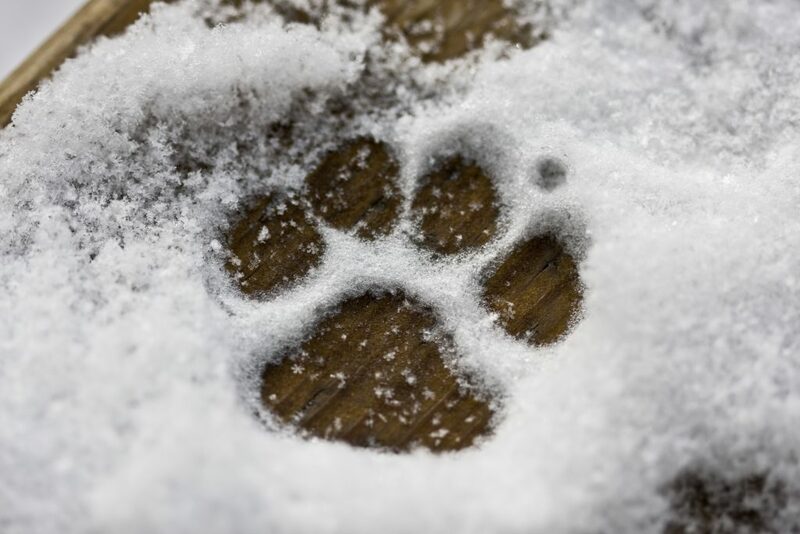 Winter weather can wreak havoc on paws, however. Dry, cracked paws and other injuries are common in the coldest months. Learn how to take care of your pet’s precious paws with these pro tips, offered by your friends at Oakland Veterinary Referral Services. The pads on the bottoms of paws are certainly adorable, but they serve a much bigger purpose for our pets. Paw pads provide traction and serve as shock absorbers, protecting the bones, tendons, and ligaments of the legs from the impact of all that walking, running, and climbing. For many pet owners, trimming pet nails is a task that invokes fear, dread, avoidance, or all three. All it takes is one bad experience to make both pet and owner understandably apprehensive about this basic grooming necessity. Depending on your pet’s lifestyle, his or her nails may need to be trimmed as often as every few weeks. Thankfully, with the help of proper tools, instruction, and practice, even a beginner can master the art of pet nail trimming. 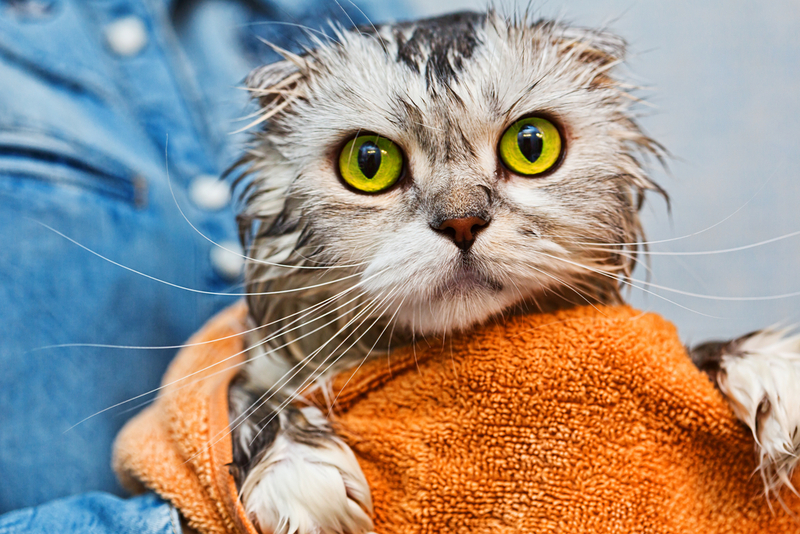 Neglecting your pet’s nails can cause a variety of problems for him or her. 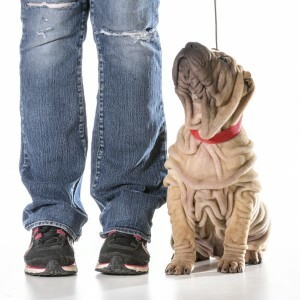 Besides making walking uncomfortable, long nails can cause problems with gait and balance, and may even contribute to knee and hip problems by forcing your pet to walk on the outside of his or her paw pads. Your pet’s mobility and health depend on regular nail trims. This important grooming component should be included as part of his or her regular home care.